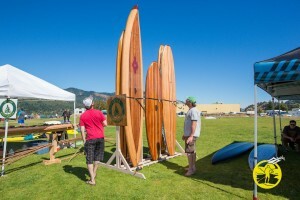 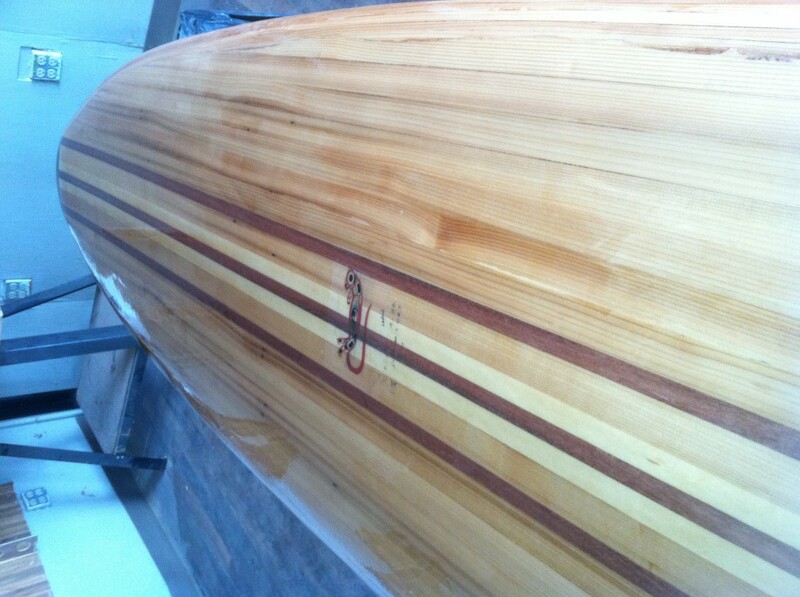 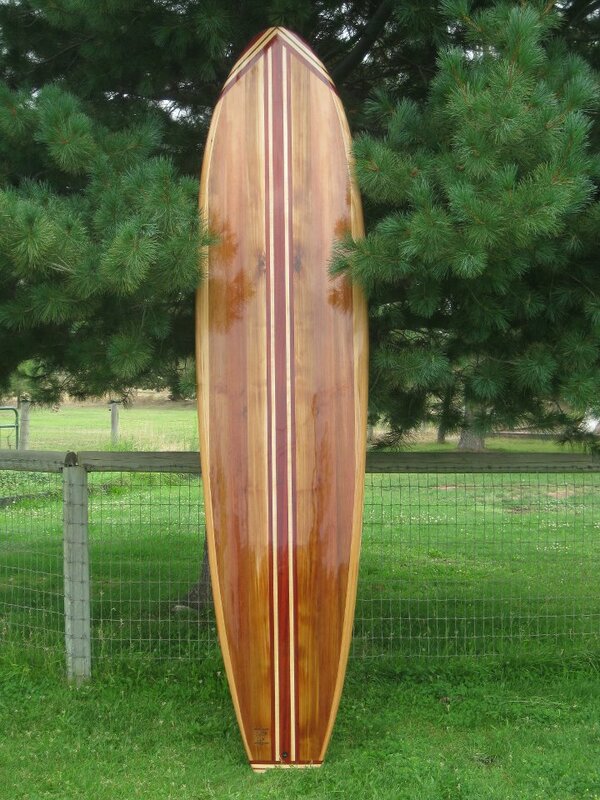 Get started building your very own SUP! We offer everything you need from start, to finish. 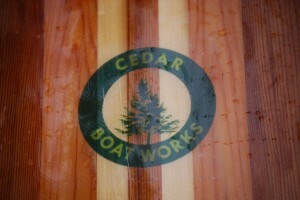 We have the Plans, CNC Forms, Basic Kits, Custom Kits and thorough; yet easy-to-follow instructions. Description: The Columbia Star SUP is our top of the line Stand Up Paddle Board designed for the ultimate flat water experience. 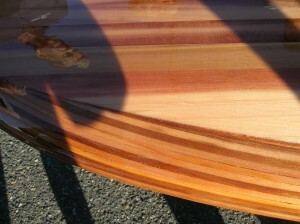 Full 12 foot Western Red Cedar strips.